Five guffaw-inducing party games in one pack. Developer website: Jackbox Games, Inc.
Is there a better alternative to The Jackbox Party Pack? 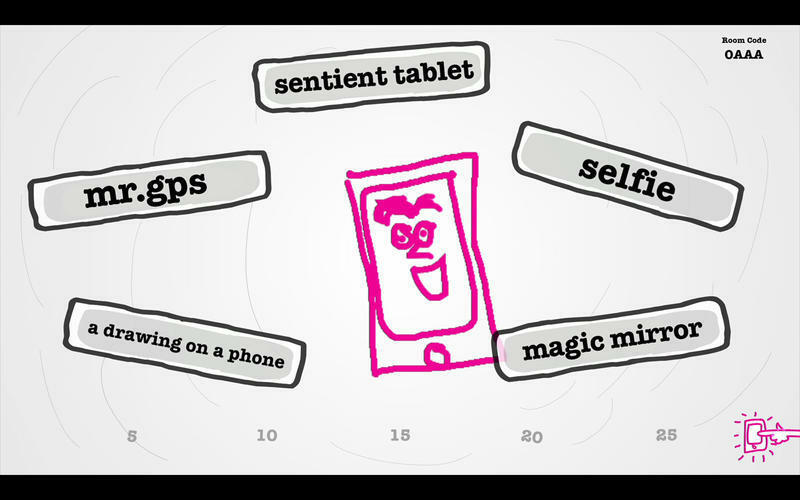 Is The Jackbox Party Pack really the best app in Card and Board category? 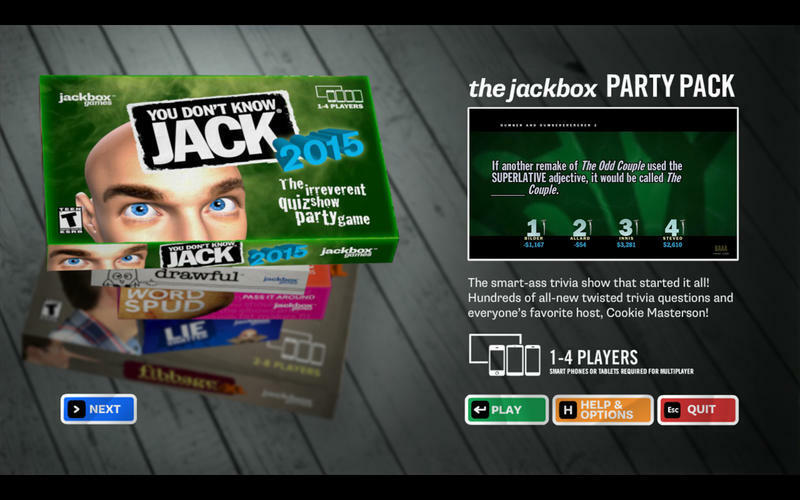 Will The Jackbox Party Pack work good on macOS 10.13.4? 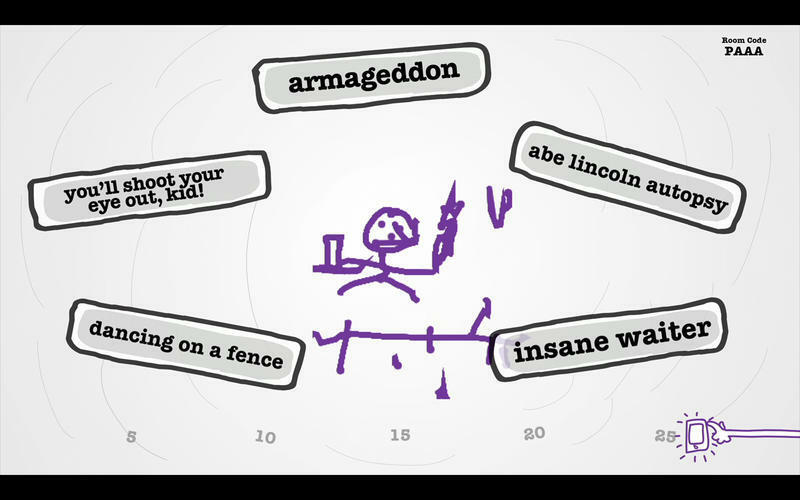 The Jackbox Party Pack, created by the team behind YOU DON’T KNOW JACK, presents FIVE guffaw-inducing party games in one pack! For 1-100 players! Your phones or tablets are your controllers! 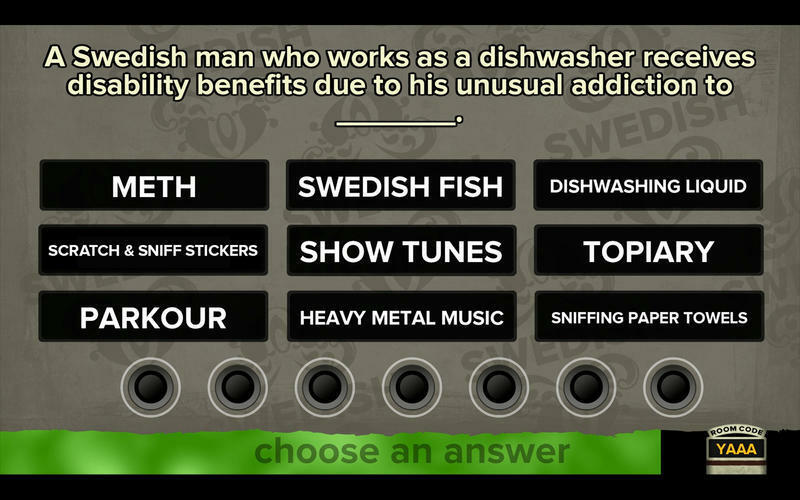 The Jackbox Party Pack needs a review. Be the first to review this app and get the discussion started! 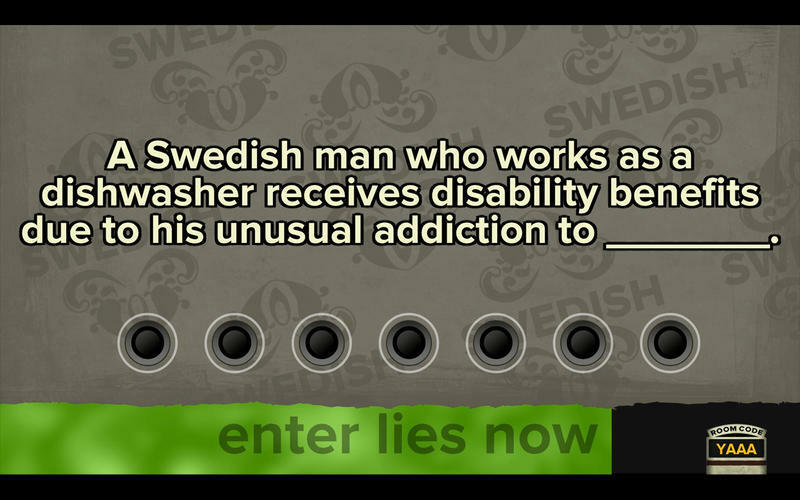 The Jackbox Party Pack needs a rating. Be the first to rate this app and get the discussion started! You’re gonna need more than one party for this! Note: These games are same-room multiplayer party games. The games included in this pack are in English only.